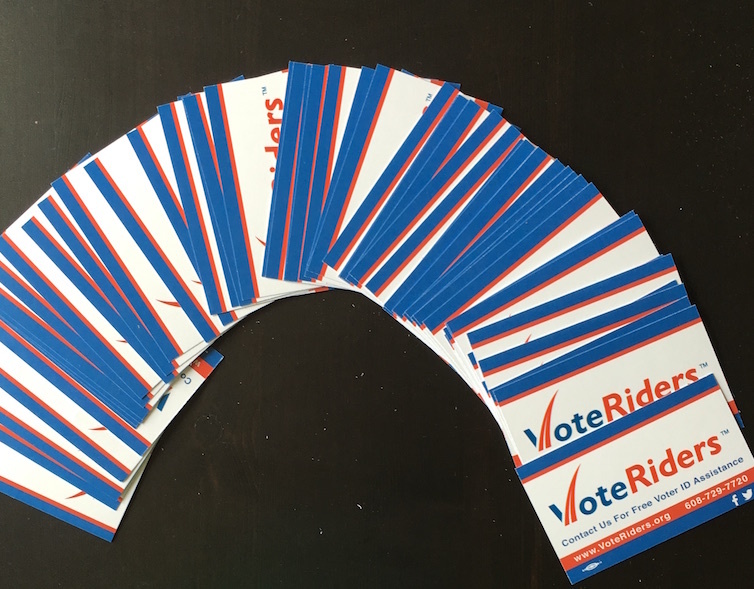 You can order VoteRiders’ handy wallet-sized Voter ID Information cards using this form! We will print & ship cards to registered 501(c)(3) organizations for free - all you have to do is share information about where, when, and to whom they are distributed. Everyone is welcome to download and print cards for free HERE. The cards are available in English and in Spanish for all 50 states and DC. These cards are a unique and valuable resource - because they’re precisely accurate and clear – listing what IDs are required and providing VoteRiders’ toll-free Helpline number and email address. For voters to use as a handy reference at their polling place in case they encounter misinformed poll workers. * Share any related social media or press coverage, and wherever possible to share photos, videos, or written stories about voters who use the cards. * Share information with VoteRiders about how many cards you distribute, where and to whom. 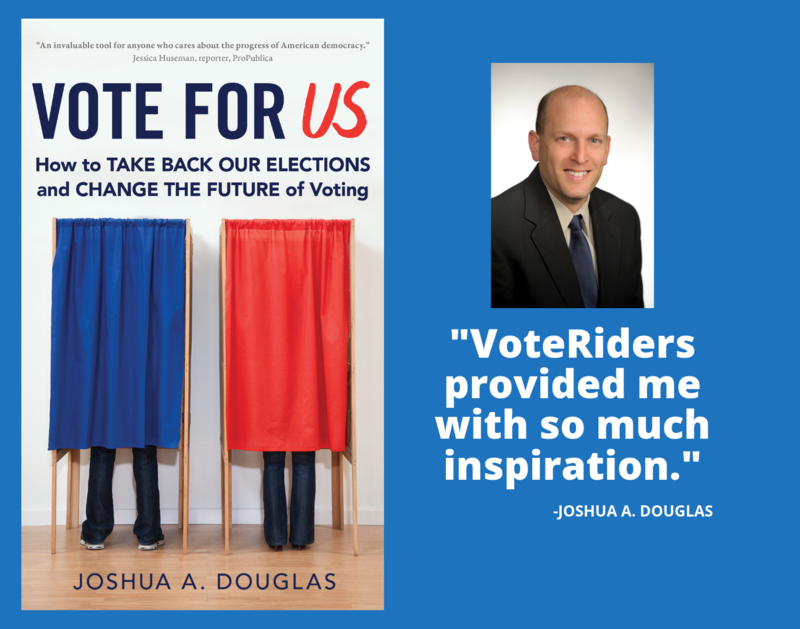 * Receive occasional email updates about voter ID developments and VoteRiders. You can always unsubscribe and we will never (ever) share your information.